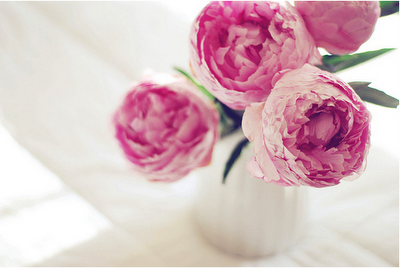 …Peonies!? Doesn’t it seem that way? 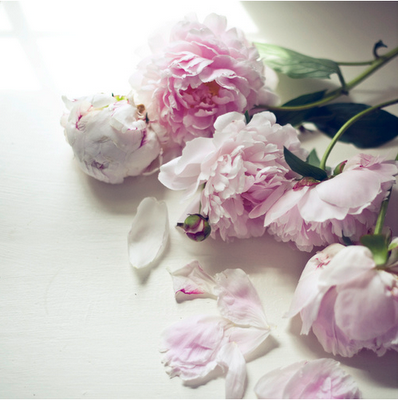 If you aren’t already aware, mrs. french has a blissful weekly post over at sfgirlbybay, and today it’s all about Peonies. they’re basically my favorite. how can you not love them?!? !